Vegetarians beware! 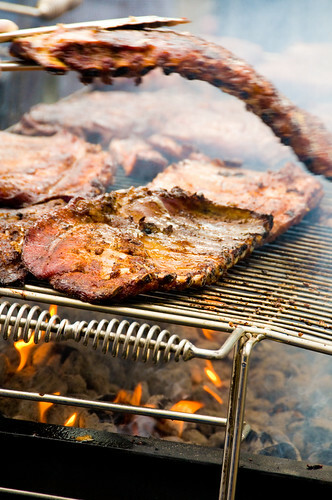 The Big Apple Barbecue Block Party takes place tomorrow and Sunday in Madison Square Park from 11AM-6PM. The event brings together the country’s top pitmasters who will be cooking up their award-winning food for barbecue enthusiasts. The event itself is free, but food will run you $8 a plate. Check out all the details here. To avoid long lines, we suggest getting there as early as possible.